Hi friends, checking in today to chat about one of my favorite topics: Intuitive Eating. If you’re looking for more thoughts on happy weight, nutrition or eating without dieting, check out this section for more posts. One of the hesitations I often hear when discussing Intuitive Eating with new clients is how simple it sounds. And, at the basis, it is. Intuitive Eating (IE) goes back to basics with how we approach food: eat what you want, when you are truly hungry and stop when you are satisfied, not full. This is where the concept of unlearning comes in. Intuitive Eating is less about learning how to eat and more about unlearning how you currently eat. To dig deep into the food rules that you carry with you, to challenge your feelings around food and to let intuition take over. While the theme itself doesn’t have rules or a specific structure, it’s the opposite of how most of us currently eat. Think about how you approach a meal now. What thoughts go into choosing the food? I’d bet that a few rules come into play, without much thought into how they got there. ‘Choose something lower-calorie so you can have a snack later,’ or ‘You already had a bagel sandwich for breakfast, so choose something good for lunch,‘ or ‘Get a salad without cheese, you don’t need cheese AND dressing.‘ Or fill-in-the-blanks. We know what food rules we stick with, what confines we choose to eat with. Now, think about what portion of food you give yourself; do you base it on hunger and satisfaction cues or do you base it on what you ‘normally‘ eat. Do you finish your plate because it’s there or purposely leave a few bites on the plate, so you feel like you didn’t eat it all? Do you know when to stop eating? Do you let intuition be your guide or the amount your were given? Are you able to leave food on the plate and stop thinking about it once you’ve put your fork down? Of course, we don’t consciously stop and think about all of these decisions when we choose food. They are in-us; it’s what we’ve been taught since a young age and picked up along the way from peers, family, partners, celebrities and others. Intuitive Eating unravels all of these thoughts and decisions and get’s back to the primal way of eating: without rules, without diets, mindfully and intuitively in-line with what you truly need. And, like anything, unlearning takes work. It’s why I’ve dedicated a large-part of my private practice to this notion, I know that it’s hard to do on your own, as it’s difficult to see the structure that you’ve put on yourself. It’s also invaluable to have someone to guide you through this new process, and to reinforce positive, more uplifting habits along the way. I’m passionate about IE because it not only works, but it erases the feeling that you are trapped by your food choices. I see this in so many wonderful clients, they come to me successful, happy, but not at peace with food. 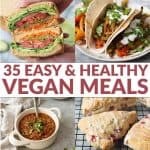 Mealtime is a challenge, a consistent wheel of guilt and shame, one that they believe that must be on if they want to be a certain size or weight. A unsatisfactory means to the ends. I promise it doesn’t have to be this way. I talk a lot about this in my happy weight series, and intuitive eating is the cornerstone of that. You may know that I’ve teamed up with two other Intuitive Eating dietitians to create a program called Joyful Eating, Nourish Life. I love the title of the program as it dives into so much more than just intuitive eating. When you are happy in your body, when you are at peace with food, you are able to eat joyfully and live a more nourished life. Joyful Eating, Nourished Life is structured just like our private practice sessions, but at a much lower cost. We’ve helped hundreds of individuals so far, and we’re excited about offering the program again next month. Additionally, we want to share a powerful body-image worksheet that has been helpful to participants, on The Thin Fantasy. If you’re interested in access to the worksheet, head here for the free download. 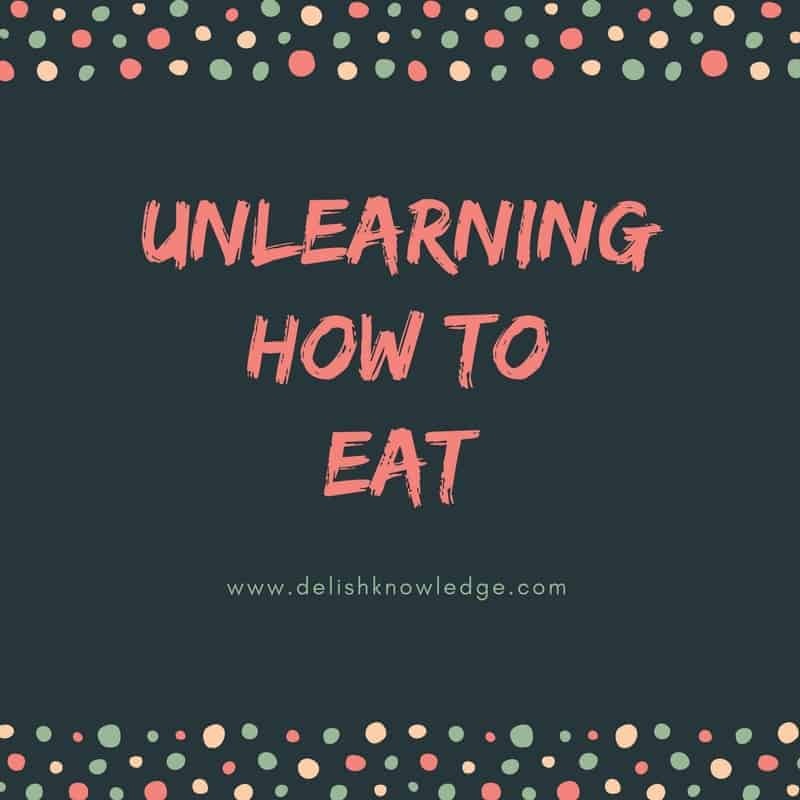 I love how you described the concept of “unlearning how to eat.” Going back to a natural way of eating instead of using Intuitive Eating as a new handbook of rules to follow makes it feel less overwhelming and diet-y. And yay for your program, I know it’s helped so many people rediscover the joy of eating! This is great Alex (as always)! 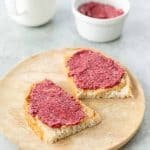 I love the notion that we aren’t learning another way of eating (or as dietitians, teaching another way of eating) we are unlearning the rules that have been thrust upon us in the days since we knew how to eat intuitively. Thanks for another great post!